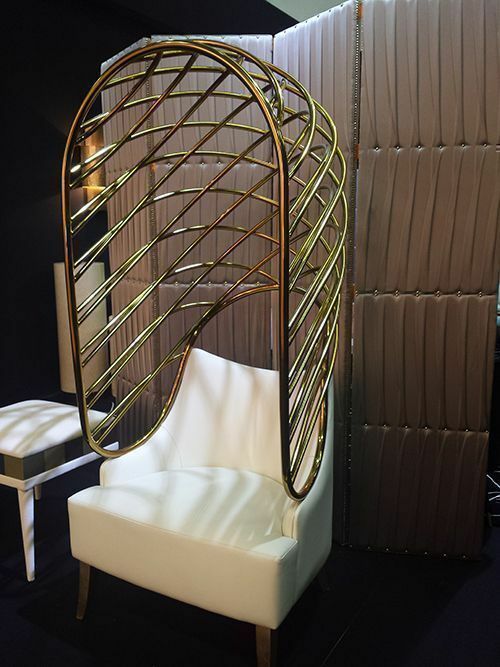 Bespoke furniture pieces, sparkly home accessories, luxury finds...find out what else caught our attention during the opening of Maison & Objet Asia 2015. 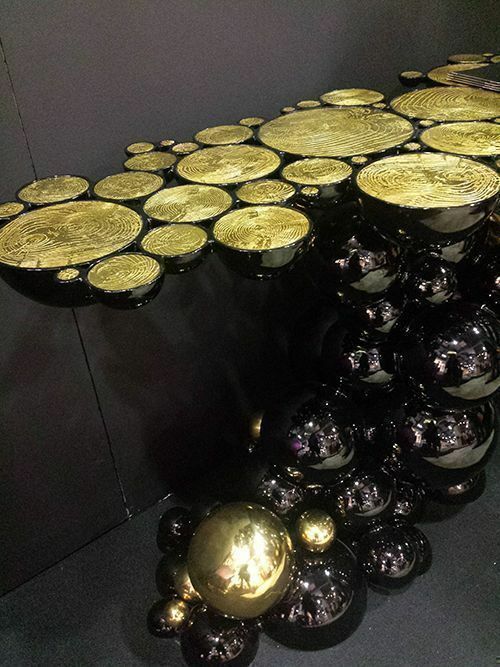 Overwhelming doesn't even begin to describe Maison & Objet Asia 2015, an annual event for home, decoration, and design happening from 10 March to 13 March 2015 at the Marina Bay Sands Expo and Convention Center. 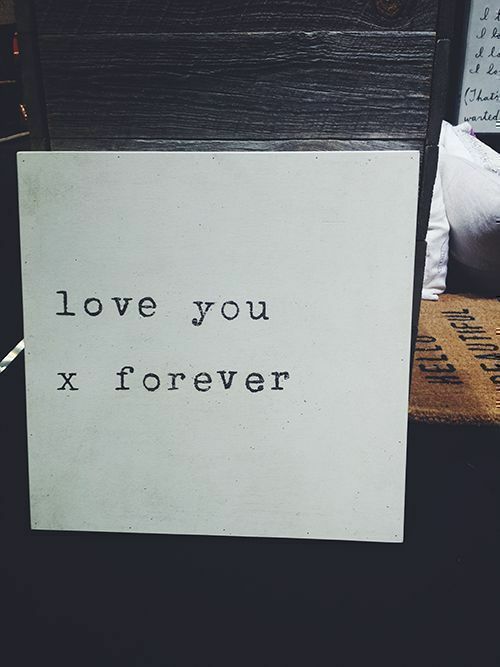 With over 300 exhibitors, this trade show is packed with the most stunning furniture and home accessories from all over the world. Sure, your feet might not thank you from going around the venue hall...but man, would you feel so good from bearing witness to brilliant and innovative works of art. 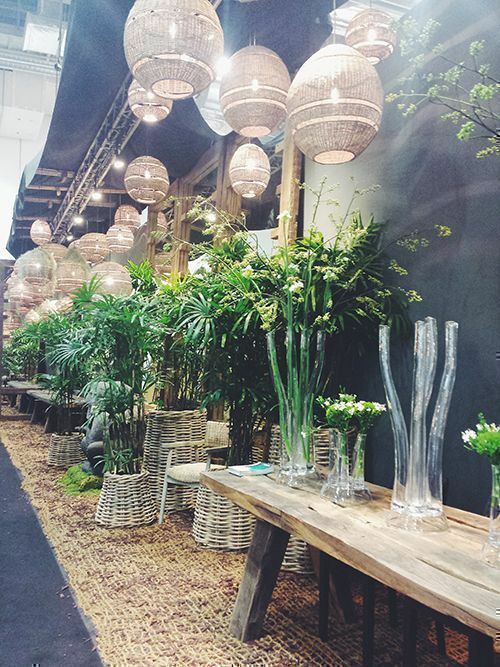 The Maison & Objet Asia 2015 also features the Interior Design & Lifestyle Summit starring Designers of the Year Neri & Hu. 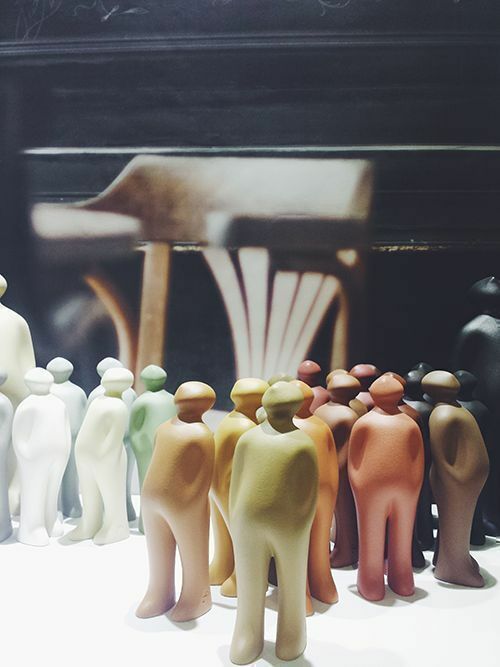 It is one of the event partners for Singapore Design Week (check out our coverage for another SDW event SingaPlural!). 1. Called The Visitors, these handcrafted ceramic beauties are from Belgium's Gardeco. 2. 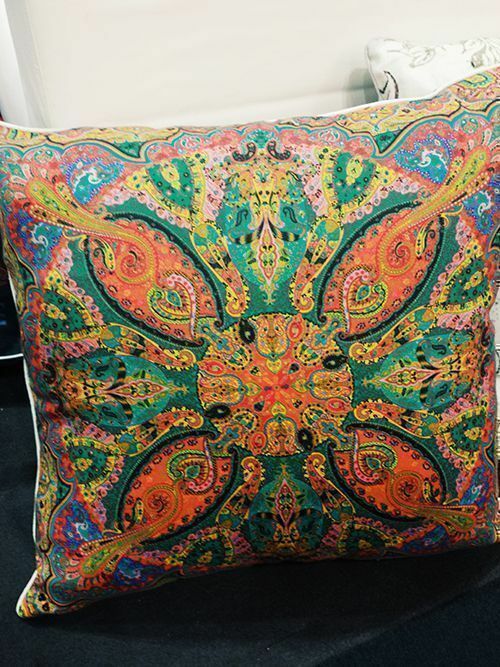 Cushions from India's Shingora Home incite a festive mood for your home. 3. 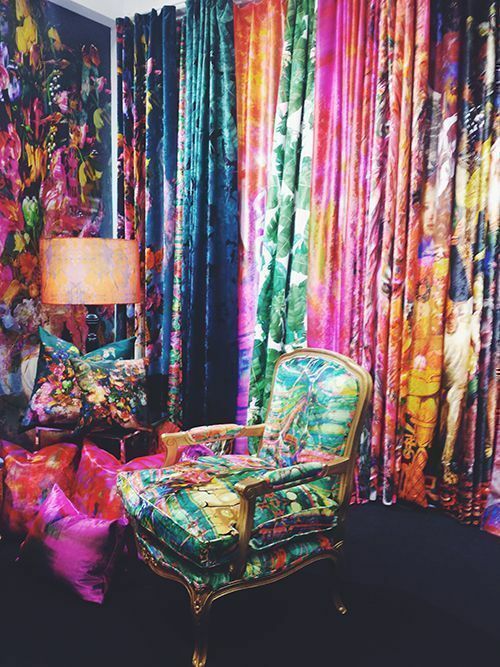 Boldly colourful and psychedelic upholstery fabrics, wallpapers, cushions, and lampshades are Australian Kerrie Brown's masterful creations. 4. 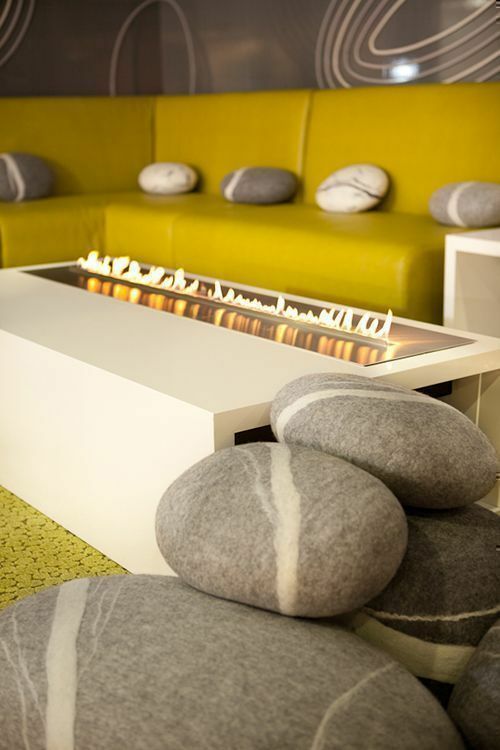 Planika from the United Arab Emirates creates "intelligent fire," automatic fireplaces controlled by either remote control or phones. 5. American brand Sugarboo's gallery-wrap artwork is simple yet striking. 6. Glassware and outdoor furniture from Belgium's Sempre count as our garden must-haves. 7. 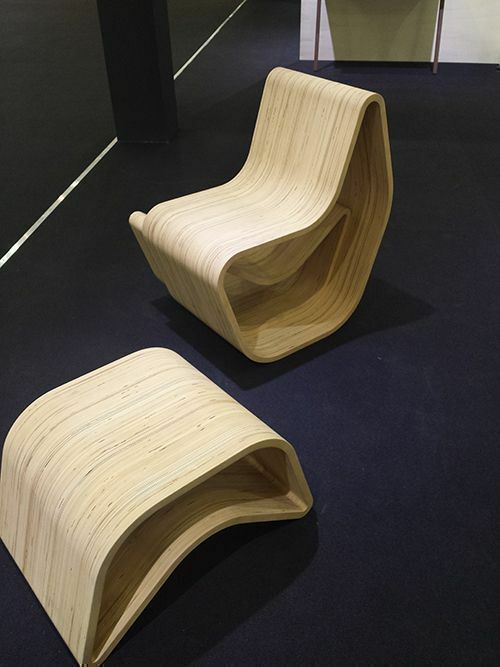 Gval Chair from Portugal's Widu is made from birch plywood, and fits in any minimalist room. 8. Singapore Icons plates and chopstick rests from Supermama are ideal for your #SG50 celebration dinners. 9. 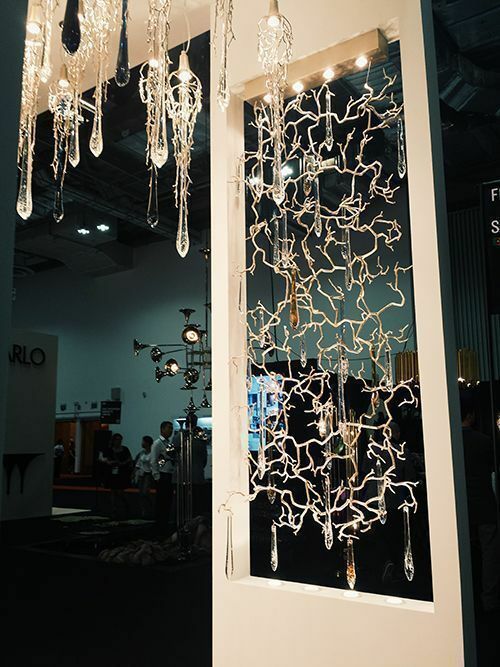 These intricate and luxurious Serip lights get our vote for being some of the prettiest lighting fixtures we've seen. 10. 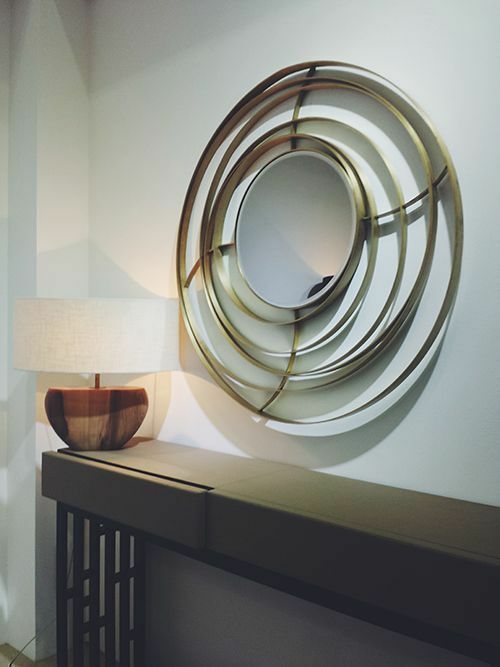 This entryway setup from Paulo Antunes of Portugal exudes traditional elegance. 11. The glistening and gorgeous Newton Dining Table from Portugal's Covet Lounge is named after the famous scientist. Those globules? They're supposed to be "atoms." 12. 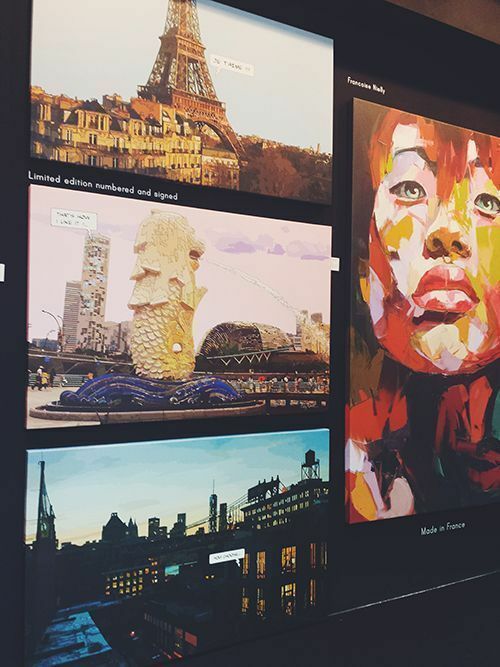 Vibrant and kitschy paintings from France's Atelier Contemporain can easily brighten up a subdued space. 13. 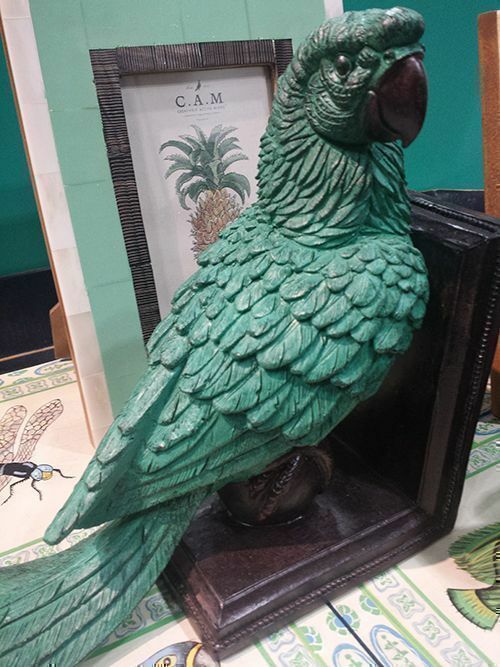 This emerald parrot bookend from Australia's Creatively Active Minds is an example of functional quirkiness. 14. 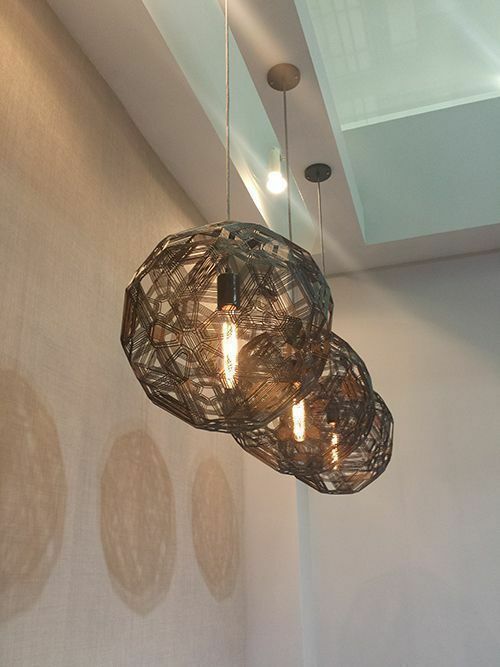 Copper pendant lights from Philippines' Schema have a chic yet austere appeal. 15. 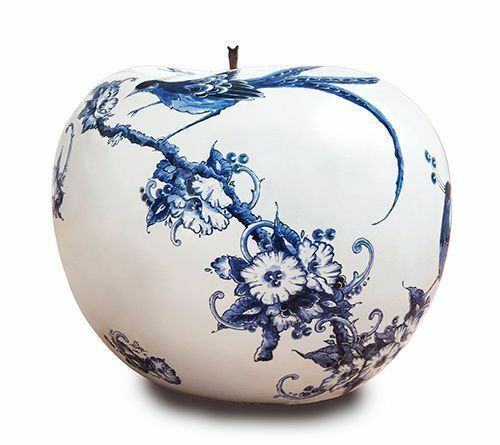 This ceramic apple from Bull & Stein is a surefire way to add visual impact to any space. 16. 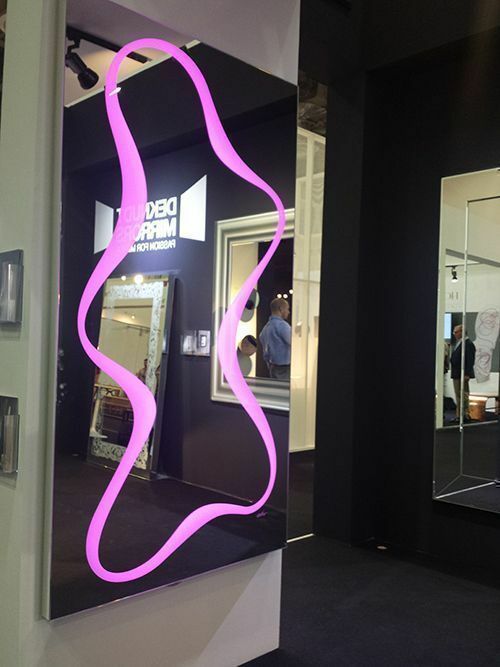 Spline mirrors, full-length mirrors with lit silhouettes, are popular products of Belgian company Deknudt Mirrors. 17. 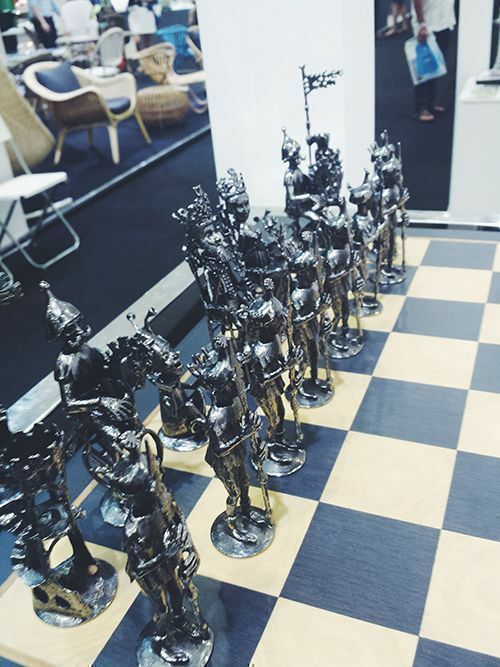 This precious chess set designed by Yves Toulhoat for Ateliers D'Art is a collector's item. 18. 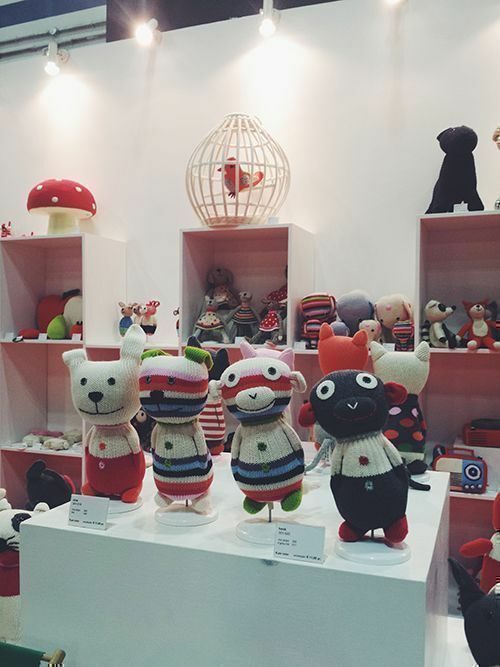 Cheerful toys from Netherlands-based Anne-Claire Petit will look at home in your kid's bedroom. 19. 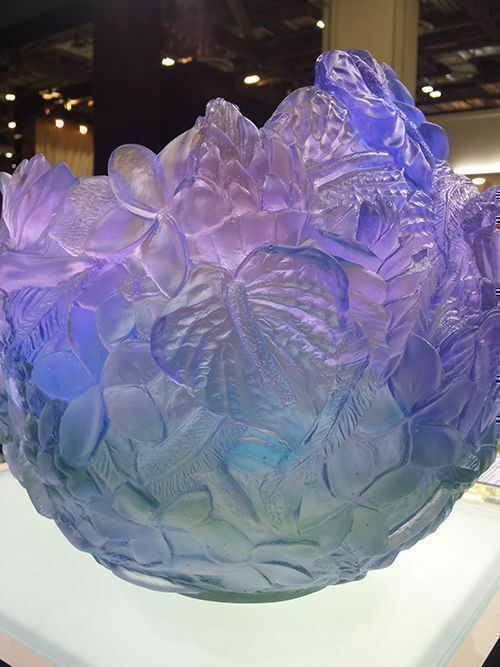 This vase from Daum's newest Bouquet Collection ushers beauty into any room. 20. 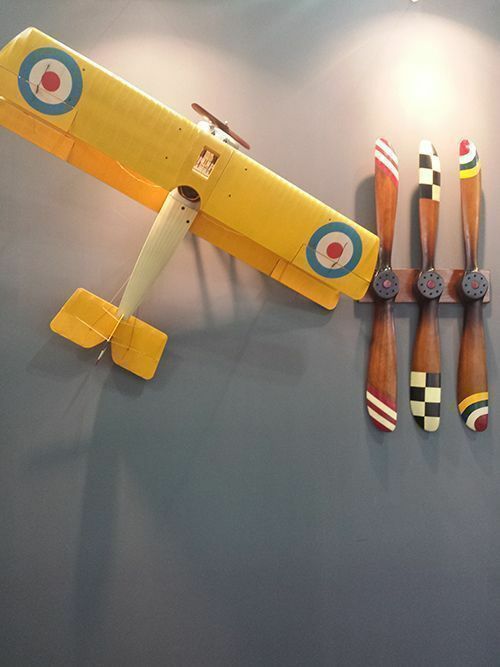 Plane models and vintage propellers are just some of Authentic Models's artifacts and accessories inspired by the age of exploration, maritime history, and cartography. 21. 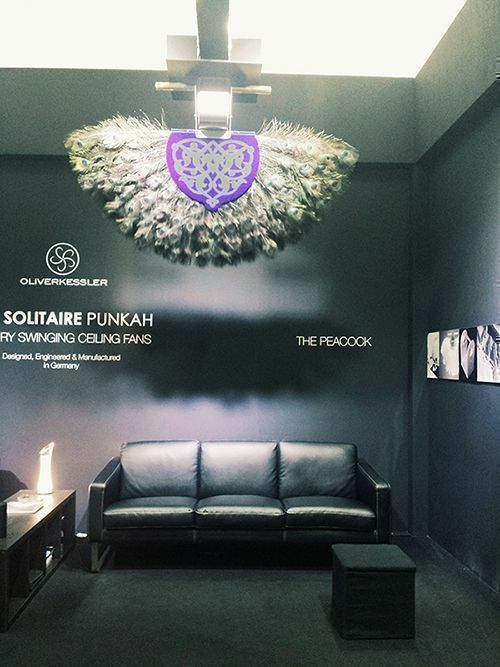 The Solitaire Punkah is a majestic peacock ceiling swinging fan from Germany's Olive Kessler. 22. 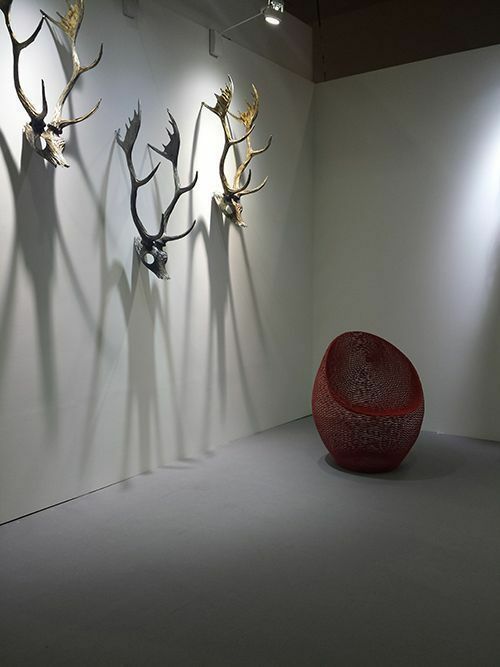 Wall art and the Cocoon chair from Philippines' Ann Pamintuan display an apparent love for nature and organic materials. 23. 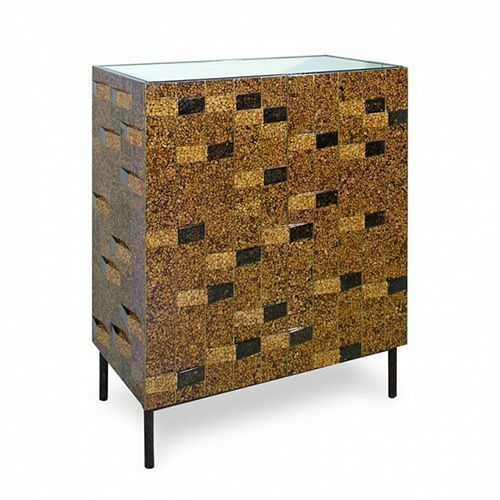 Indonesia's Babar Cabinet has a luxurious brown coconut shell finish and light coconut shell speckles. 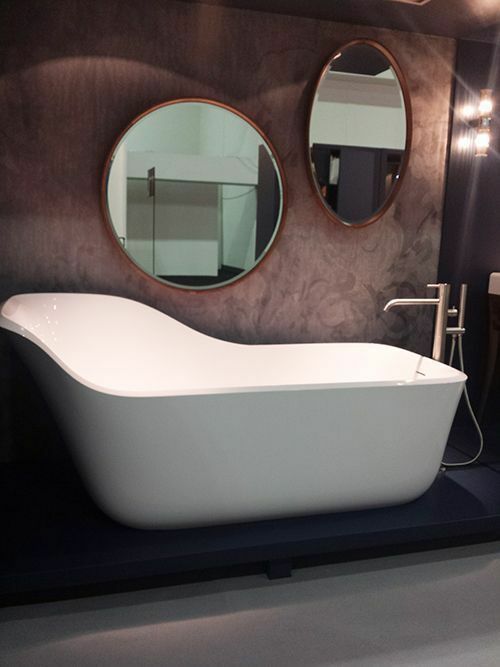 24 Wanda, the name of this bathtub from Italian company Antonio Lupi Design Spa, emphasizes comfort and underlines intimate sophistication. 25. 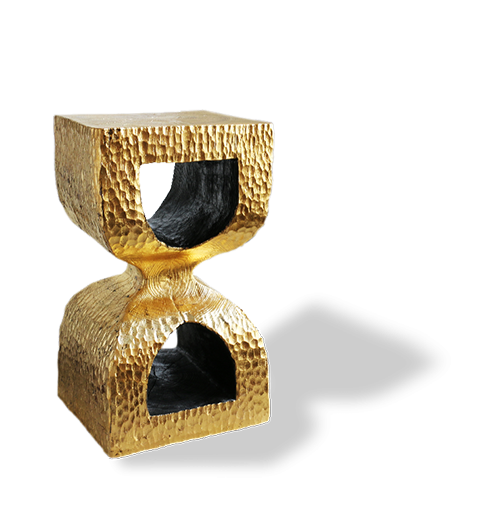 Gold-gilded Bilbosab from France's Bertrand Lacourt is made out of a piece of oakwood from Burgundy's sustainable forests. 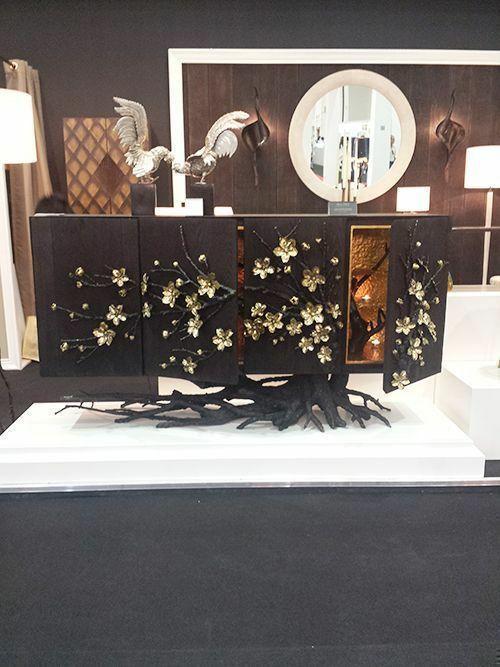 26 The exquisite and intricately crafted Bonsai Cabinet is the main attraction of Thailand's Muse Design. 27. This handcrafted thing of beauty belongs to the Dress Me Collection of Portuguese brand Munna. 28. 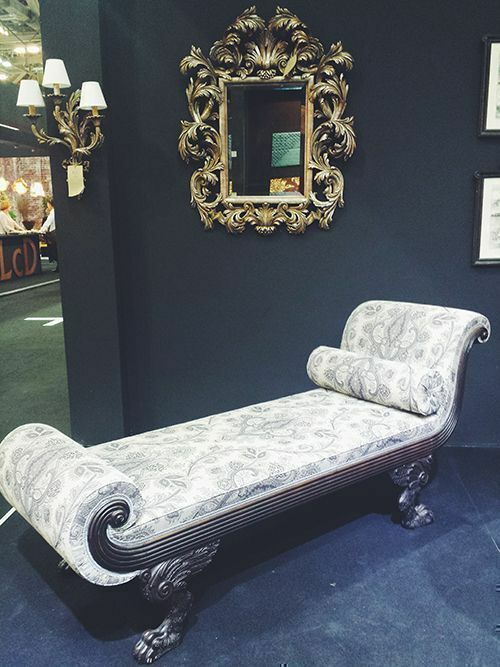 Royally pretty chaise lounge from Italy's Chelini can up the style quotient of any living room. 29. 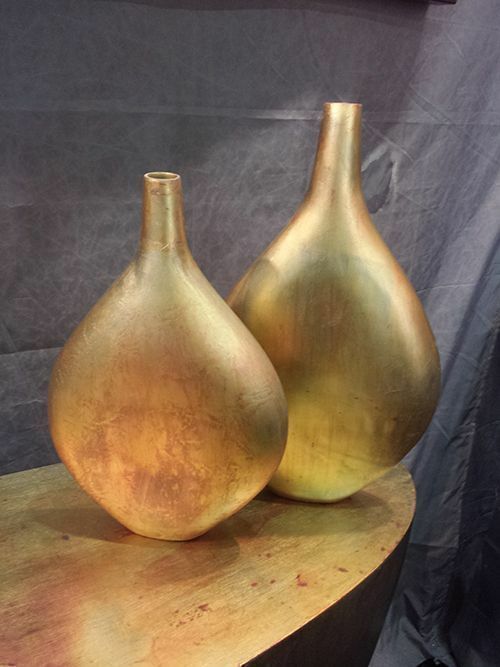 Narrow-mouthed vases from Philippines' Lightworks make for good tabletop decor. 30. 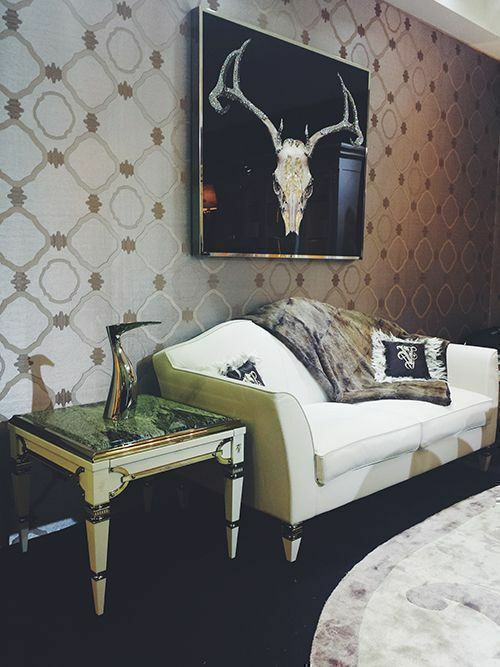 This living room setup from Italian brand Visionnaire Home Philosophy spells gothic luxury. To visit, go to Marina Bay Sands Expo and Convention Center Basement 2 Welcome Area. For design professionals, a business card will be required, and a fee of SGD65 for four days of the show, and SGD35 on Friday, March 13. For the public, a fee of SGD35 covers a half-day visit on Friday, 12 p.m. to 6 p.m.